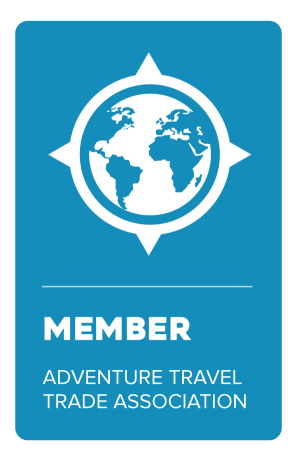 About.com Travel has just published an article on Experiential Community Travel based on the presentation given by Jubilee Travel's Marketing Director at ATMEX (Adventure Travel Mexico) in August, 2014. About.com is a leading Internet-based network of travel content, providing articles and videos about various topics. Jubilee is honored to be recognized by About.com as an industry leader in emerging tourism trends. Contact us to discuss your special experiential travel dreams today!